On May 12th at Clapham Common our very own Gilly Franklin and Nicky Coates will be walking 26.2 miles as part of the best and original night walking challenge. 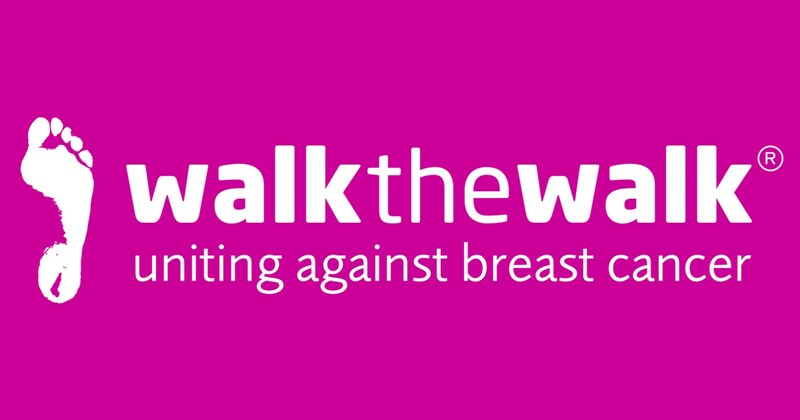 Known as The MoonWalk London 2018, Gilly and Nicky will be Walking the Walk to save lives, raise awareness and get fit in aid of a charity that she holds dear – breast cancer. We hope you will join us in supporting them as they try to make a difference. You can sponsor them using their Just Giving Page and know that your generosity will benefit not only cancer patients today, but with research that is funded, the future health of us all. For more information about The MoonWalk London 2018, click here.